Another week brought another rise in water temperature, 67 to 68 degrees, and sunny days brought the best fishing out of Dana Wharf Sportfishing & Whale Watching. In his weekly report, Captain Brian Woolley said the half and three-quarter day trips stayed along the coast, but the trips picked up plenty of calico bass. Flylined baits of anchovy pulled in the majority of the calico bass. Those shorter trips saw some yellowtail along the kelp lines, but Woolley said it was mostly small ones. Bigger fish latched onto sardine lines with a few barracuda in the mix. There aren’t many big schools, but some can be found in the kelp above and below Dana Point Harbor. 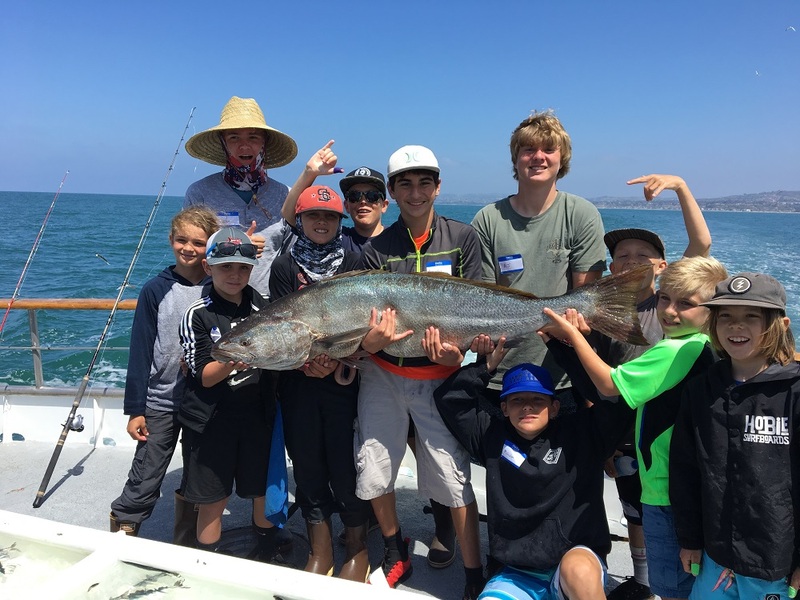 On its trip to San Clemente Island, Fury found some good bottom fishing as well as strong showing of whitefish. Woolley said there was a variety of kelp bass, sheephead and bonito and there were only two yellowtail for the trip.